I have been using Google G Suite as an office environment for communication and collaboration for about six years. In the following post, I’ll describe a situation that should sound familiar; in this case a meeting with a mixed group of participants. 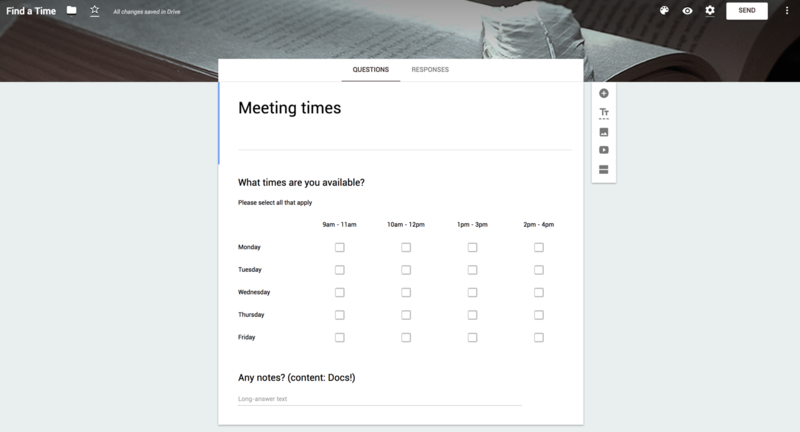 Distributed meetings are one of Google G Suite’s strong suits. The software is not only good at planning and organizing meetings, but it’s also an effective tool for holding the actual meetings as well, even if you meet in person. 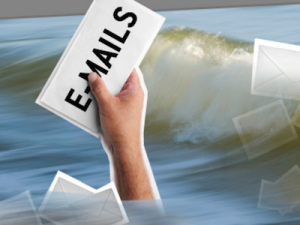 Notifications from Atlassian software: Do they increase the flood of internal emails? Companies are up to their necks in internal emails and they want a system that will alleviate the clutter. The Atlassian systems promise exactly that: to reduce the amount of internal email. However, at the same time, Confluence, Jira & Co. are not exactly squeamish when it comes to sending automated email notifications. At first glance, this may seem to be contradictory, but in fact, the questions above miss the main point, because it is not about fewer emails, but instead about less work time spent on email. 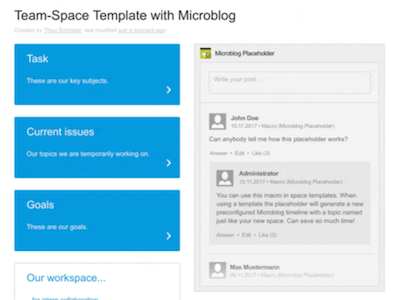 Microblogging for Confluence is a simple, transparent and effective way of centrally organizing team communication in a collaborative project. 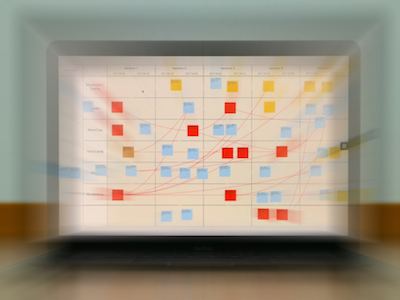 When 15 teams in a large organization develop a product together, the Scaled Agile Framework® (SAFe®) is right around the corner. The Program Increment Planning, or more commonly PI Planning, is carried out four to five times a year. Scaled Agile underlines the importance of PI Planning in SAFe®. According to Gartner, Atlassian offers a comprehensive solution for the implementation of agile as well as more traditional projects in that it has limited requirements for functions at the portfolio level. With scripts, you can extensively customize Jira (screens, custom fields, and more), automate complex workflows, create custom listeners to react to specific events, and enhance Jira’s reporting and integration capabilities. However, many scripting apps that plug into Jira don’t give you access to the full API, or use horribly complex scripting languages. But Power Scripts for Jira makes scripting easy. 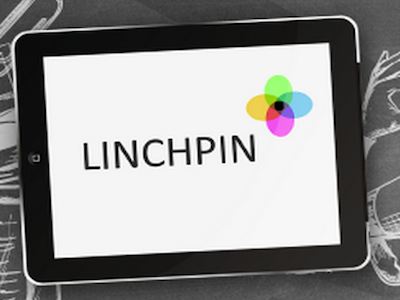 The first //SEIBERT/MEDIA client to introduce a Linchpin intranet to their organization was MEYER WERFT GmbH & Co. KG. The German shipbuilding company, which has been in business since 1795, is renowned for its shipyard in Papenburg. For over 200 years, the experts at this family-run business have built numerous ships. To compete internationally, production technology had to be on the cutting edge. Today, MEYER WERFT has the most modern shipbuilding facilities in the world. 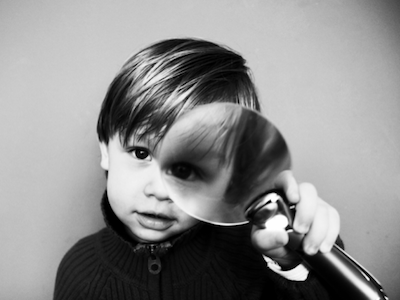 The software development industry moves fast, and to keep ahead of the competition you have to stay on top of the trends. 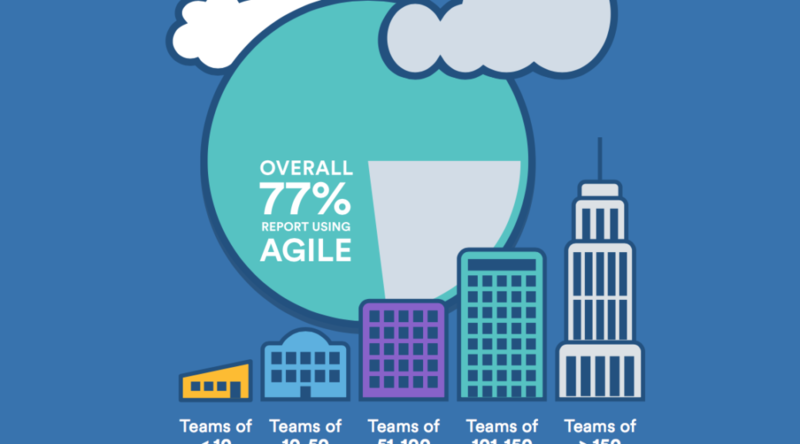 Atlassian’s yearly survey is full of insights on what the industry is currently doing, and where it is heading.